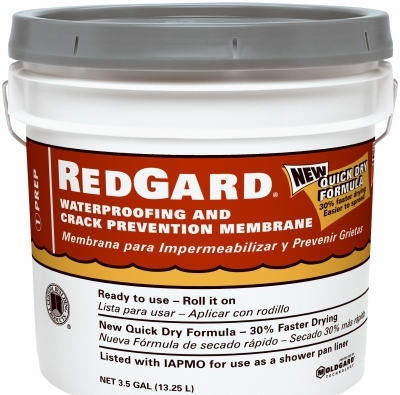 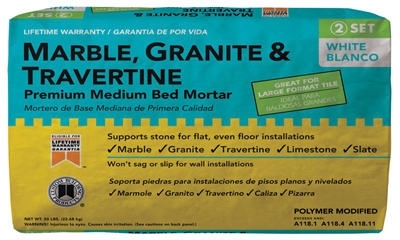 Marble/Granite-Fortified Premium Mortar, White, 50-Lbs. 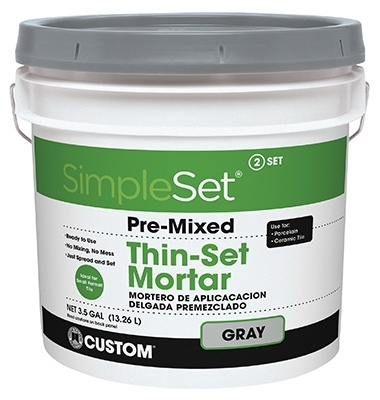 Thin Set All-Purpose Mortar, Gray, 50-Lb. 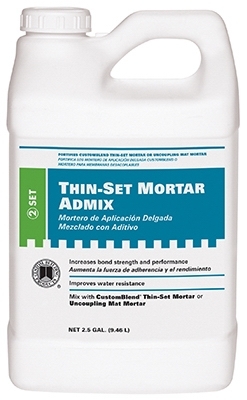 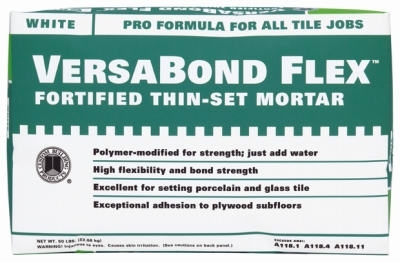 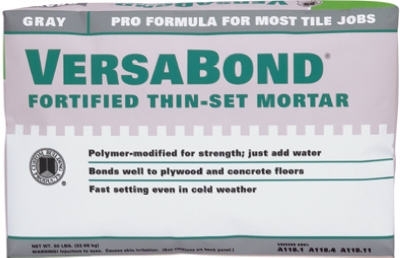 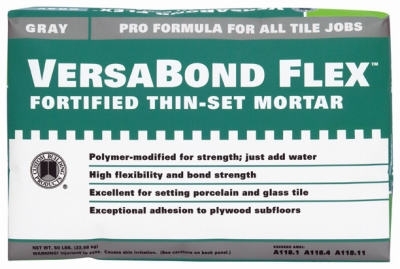 Pre-Mixed Ceramic Tile Thin-Set Mortar, 3.5-Gal. 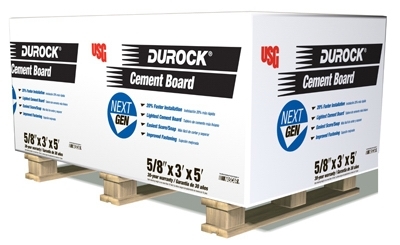 Cement Board, 3 x 5-Ft. x 0.25-In. 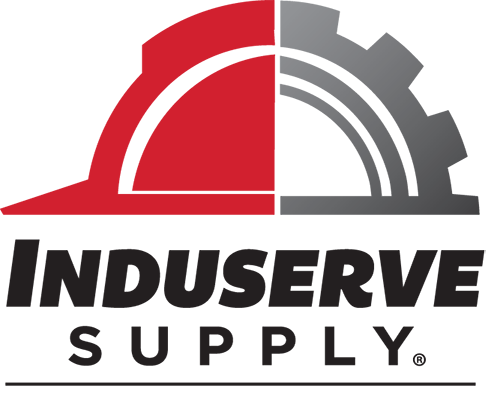 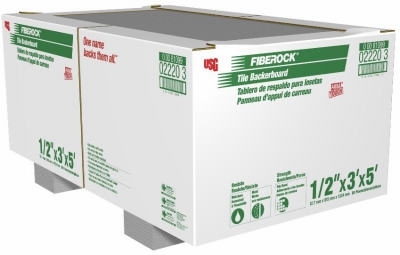 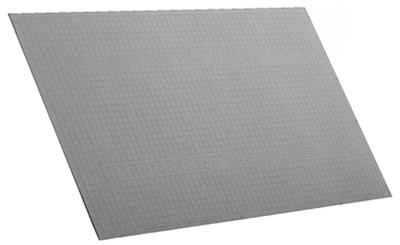 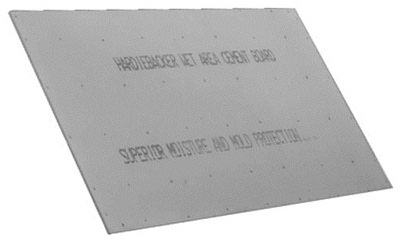 Hardiebacker 500 Cement Board, 3 x 5-Ft. x 0.5-In. 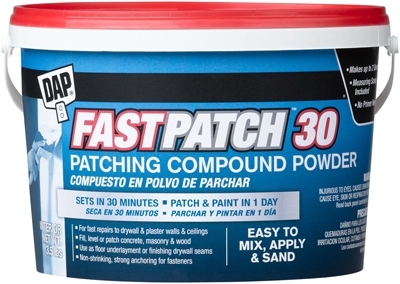 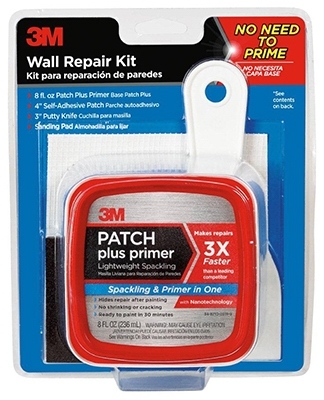 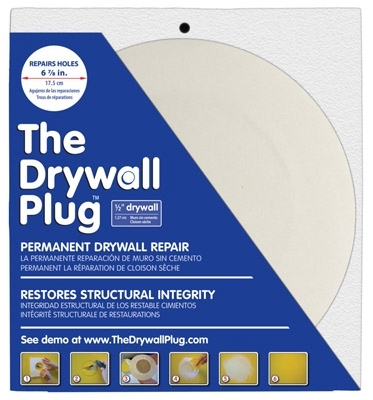 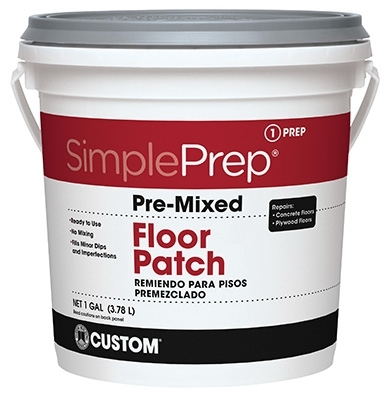 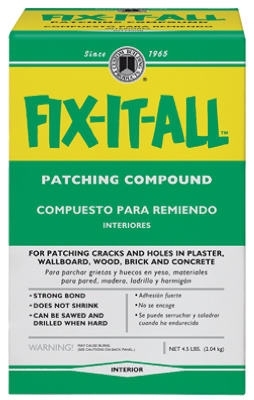 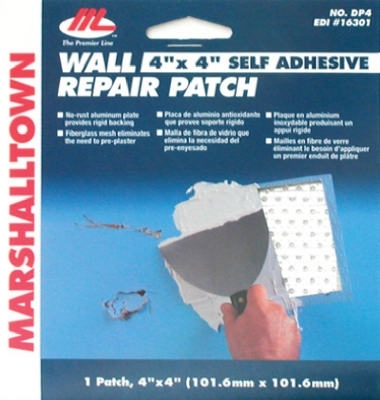 Drywall Patch Kit, 4 x 4-In. 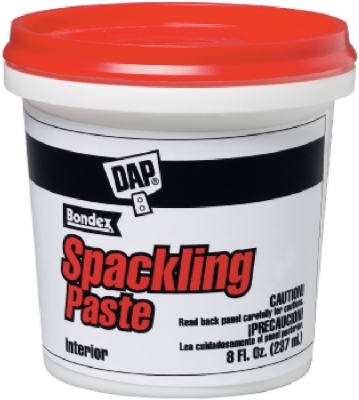 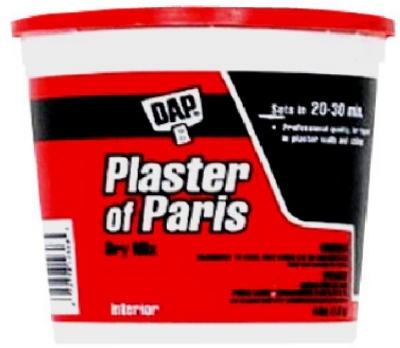 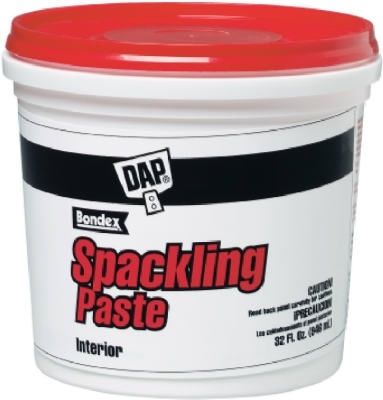 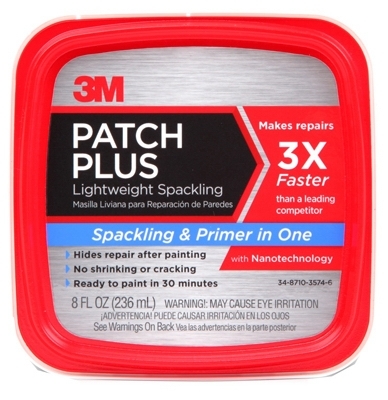 Spackling Patch Plus Primer, 8-oz. 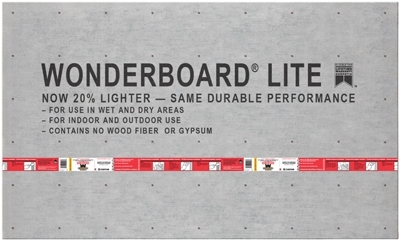 Wonderboard Lite, 3 x 5-Ft. x 7/16-In.